Coal is a domestically available resource that China has relied on to fuel its rapid industrial and economic growth. 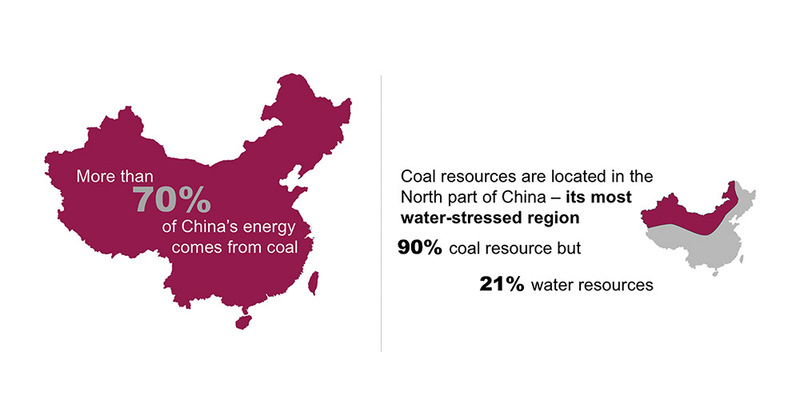 Nearly 90 percent of the country’s coal resources are in northern China where coal-based industries have also developed. 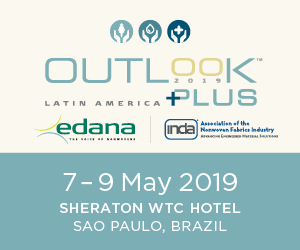 With this industrial growth comes heavy environmental impact, especially on the region’s water supply, which is evident in the drying of aquifers and the escalating pollution level of fresh water sources. The government is acting to improve the region’s precious water resource and is progressively enacting tighter regulations on water use and water discharge. These regulations are forcing industrial plants to implement wastewater recovery and reuse systems, which, in some cases, recycle 100 percent of the water with no discharge. China’s coal-reliant steel and iron, and coal to chemical industries are examples of businesses mainly located in the water scarce northern region of China. The steel and iron industry has been a longstanding contributor to China’s economy for over 60 years, and experienced rapid expansion between 2000 and 2006. Since this period, however, the industry has suffered from overcapacity and expansion has stopped. China’s coal to chemical industry experienced a boom around 2008 and has quickly grown to be a significant contributor to China’s economy. The wastewater management practices that these two industries adopted have evolved over the years while working to comply with tightening regulations and combat the increasing cost of fresh water. With the lack of water availability to support new plants, attention was focused inward for water recycle opportunities. Cooling tower blow down water was a large fraction of water available to them as well as the various process wastewater streams. When combined, this wastewater has a moderate total dissolved solids (TDS) level ranging from 800-2000 mg/L, high chemical oxygen demand (COD), and high hardness. Removing the TDS and contaminants from this water using reverse osmosis (RO) treatment was considered. However, during the steel and iron boom in the early 2000s, RO water treatment was mainly practiced on relatively clean surface water or seawater. Applications using RO to treat wastewaters were few in number due to fears of membrane fouling and scaling. Water treatment system designers had various pretreatment technologies to lower the hardness and COD levels of the wastewater, but the COD of the RO feed was still 40-60 mg/L and could fluctuate as the source of the wastewater changed. So, the RO treating the steel and iron wastewater presented the possibility of membrane fouling, and the RO wastewater treatment systems were designed with high redundancy to account for frequent skid cleaning. For example, a system designed with 10 RO skids would plan to have only 6 to 7 skids operating and 3 to 4 either cleaning or in stand-by. 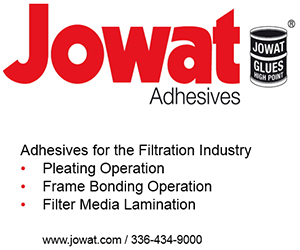 In addition to this conservative design, in early 2000 one of the first fouling resistant membrane technologies, DOW FILMTEC™ BW30FR, became available to help further improve a systems’ operation reliability. The boom in the coal to chemical industry came after industries such as the steel and iron industry had already proven that RO was a viable wastewater treatment option. 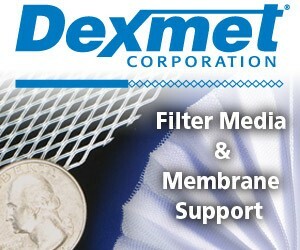 Also, by this time more fouling resistant membrane technology was commercially available. Because of this, the newer RO wastewater treatment facilities were designed with less redundancy. For example, a system with 10 RO skids was designed to rely on the productivity of 8 to 9 skids with only 1 to 2 skids off-line for cleaning or in stand-by. This is perceived to be risky because if the membrane fouling rate is too frequent or needs a long cleaning operation, such as off-site cleaning, then more than two skids may be out of service at a given time, leaving an inadequate number of skids to produce water for reuse. In this case, fouling and the need for frequent cleaning can impact the reliability of the clean water available for the coal to chemical manufacturing plant. In 2014 a survey was conducted of seven coal to chemical, and steel and iron wastewater treatment plant operators to understand if further improvements were needed for their RO operation. 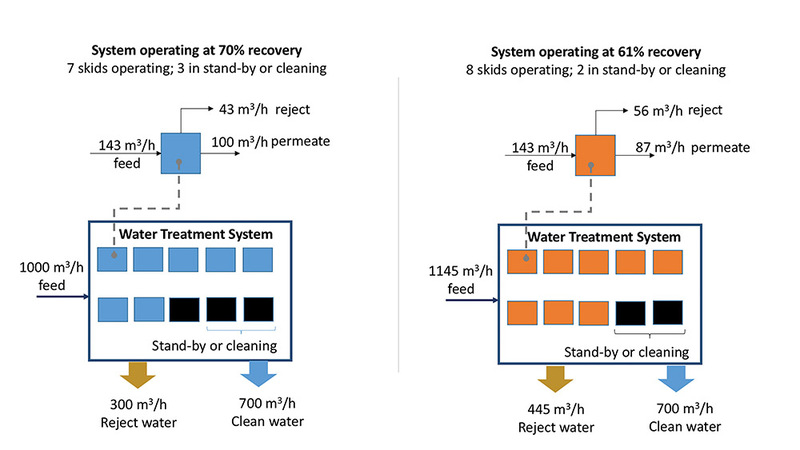 The survey results showed that most of the systems were operating below the designed water recovery because the plant operators lowered the operating flux of the membranes to reduce the rate of membrane fouling and prolong the time between cleanings (Figure 2). Without exception, the rapid increase of the feed-concentrate differential pressure of the first RO stage was stated as the reason for the systems to require cleaning. This symptom can be a result of particulate fouling, scaling, or biofouling. Each may require a different approach to resolve, therefore a deeper investigation was conducted. 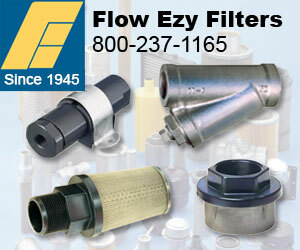 Ultrafiltration pretreatment was used in these systems, thus particulate fouling was ruled out. 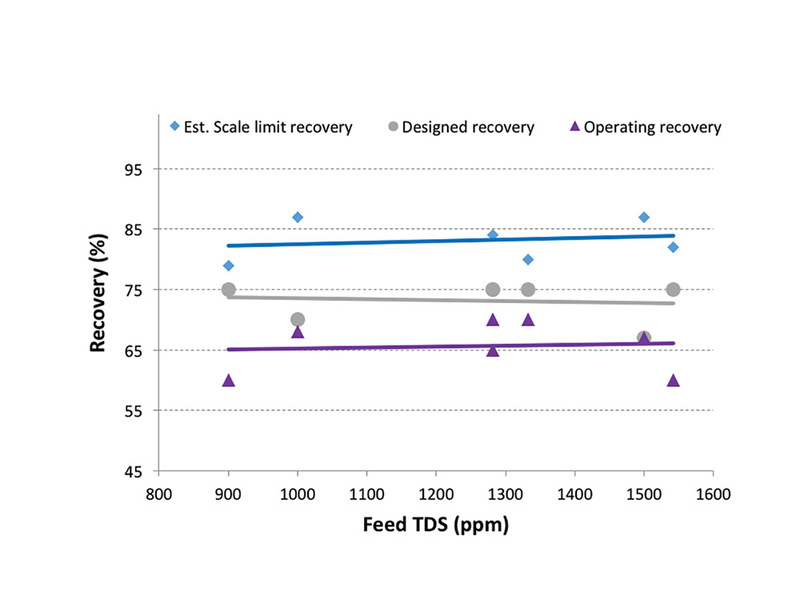 Likewise, scale was not the problem as the scaling limit of the feed water composition was found to be well above the operating recovery (Figure 2). Biofouling was left as the most likely culprit and these suspicions were validated after sampling and autopsying elements from the facilities. The steel and iron wastewater treatment plants can safely operate at lower water recovery because the wastewater plant is designed with extra capacity (Figure 3). However, some of the coal to chemical plants lack the extra capacity. A decision to operate at reduced flux can decrease membrane fouling, but it also impacts the fraction of feed converted to clean water. 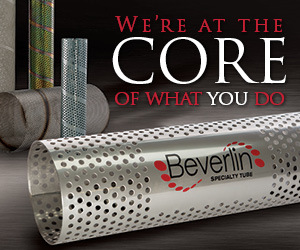 This, consequently, can lower the amount of water available for the manufacturing complex. Furthermore, since 2014, more stringent requirements have been specified for coal to chemical plants in northern China, which require zero-liquid discharge (ZLD). To achieve ZLD, the RO reject water must be further treated to recover the remaining water, leaving only waste solids to be landfilled. Minimal liquid discharge (MLD) systems are being designed and built using seawater desalination RO elements to further concentrate the TDS in the RO reject before submitting it to expensive thermal evaporation and crystallization to remove the remaining liquid. However, seawater desalination RO elements are not designed to withstand the challenging fouling potential of these waters and frequent cleanings the systems will experience. Thus, these systems are being built with high redundancy and with the expectation for frequent element replacement. Also noted from the survey was concern over how to manage the solid waste salt after the water is removed. Landfilling the waste is expensive, and it too can quickly accumulate causing new environmental concerns. Through this in-depth evaluation of wastewater treatment in the steel and iron, and coal to chemical industries the following desired improvements to the RO wastewater treatment system were revealed. Biofouling resistant elements to reduce the clean-in-place frequency of wastewater treatment systems and enable reliable operation at standard brackish water system recovery (e.g., 70-75%). Low fouling, durable elements to reliably convert a large fraction of the high TDS, high COD RO concentrate water into pure water and reduce the volume of water requiring downstream treatment such as evaporation. Technology to reduce the solid waste from a ZLD process. These articulated wastewater treatment needs inspired the innovation of an RO product family designed specifically for challenging waters, DOW FILMTEC™ FORTILIFE™ elements. These elements will provide wastewater treatment systems with the ability to clean less frequently and recover more water. 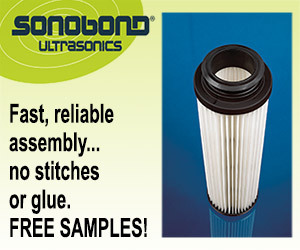 Additionally, this family of products includes an ion selective membrane that offers the added benefit to recover and reuse monovalent salt from the current ZLD system and thus reduce the amount of solid waste disposed. RO manufacturing companies play a key role in helping China’s industries continue to grow while also preserving the regions water resources for future generations. The FORTILIFE elements are designed for this challenge. Tina Arrowood is a research scientist in Dow Water and Process Solution’s reverse osmosis membrane R&D group. She leads a research platform to study the fundamental science of fouling in reverse osmosis systems in an effort to develop fouling resistant technologies. She holds a Ph.D. in Organic Chemistry from the University of Minnesota.